New in to Ghostbikes, Givi Tubular Pannier Racks. 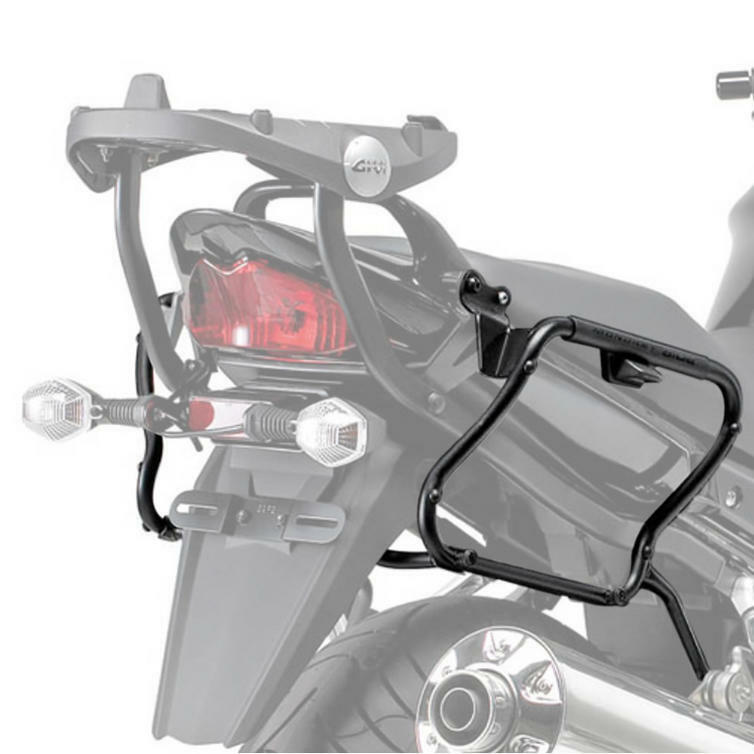 Givi produce a fantastic range of pannier racks to suit many of the most popular bikes on the market. This particular Givi PLX539 MONOKEY SIDE pannier rack is for the Suzuki Bandit 650/1250 (07- 14). Don't miss out on our great offers, get yours from ghostbikes.com now! 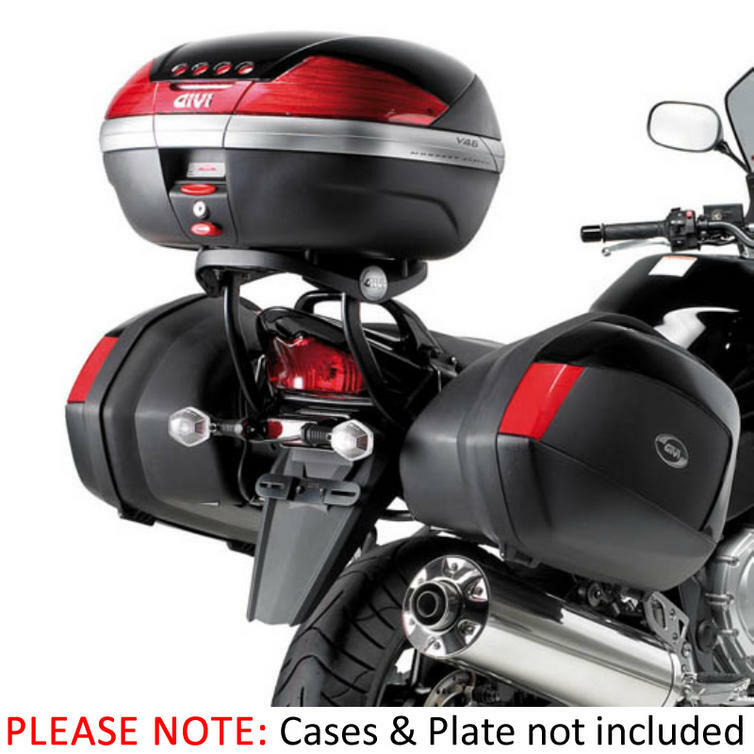 Please Note:- The Givi PLX539 pannier holder is designed to fit MONOKEY SIDE cases, i.e. the V35 and V35 Tech cases. 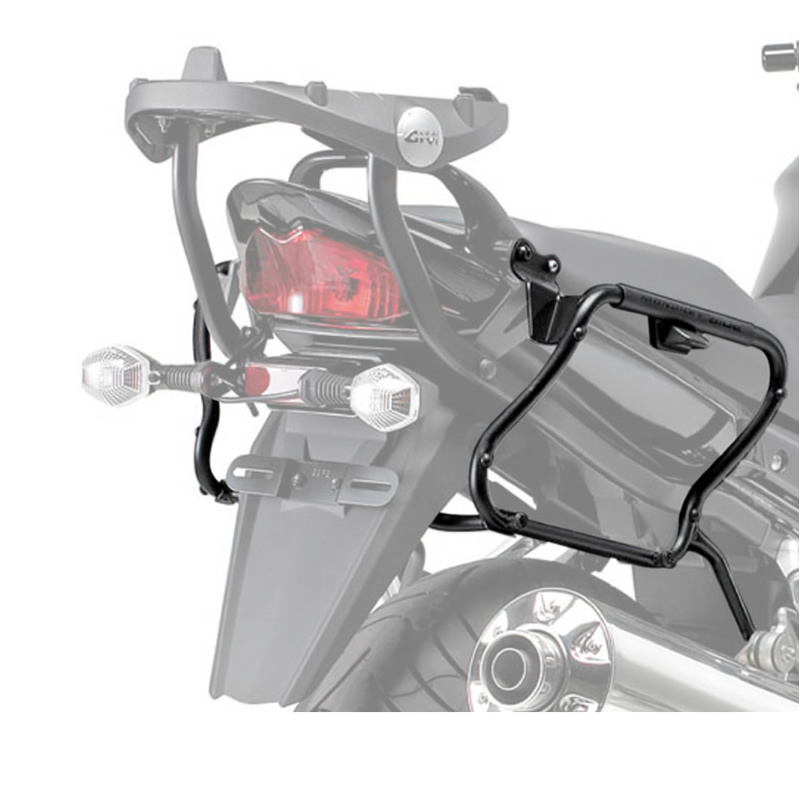 The Givi V35 Motorcycle Pannier Racks are currently available in the colours shown in the product variation above, if there is no variation option, it will be available in the colours as shown in the pictures above.